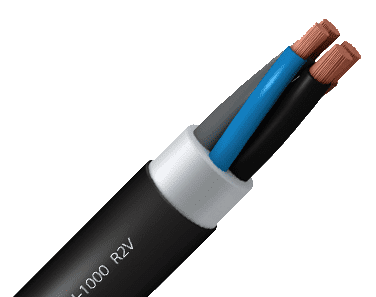 Electric cabinet wiring and domestic use. 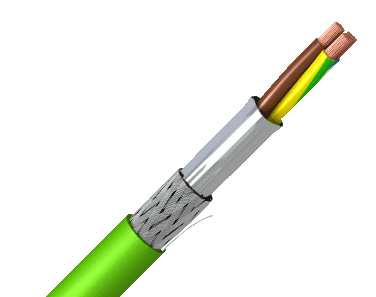 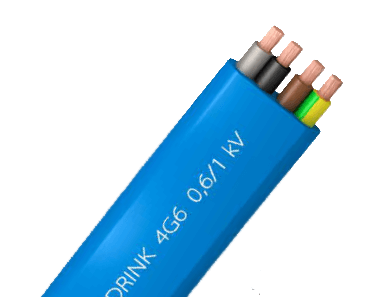 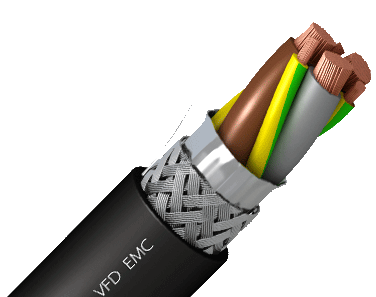 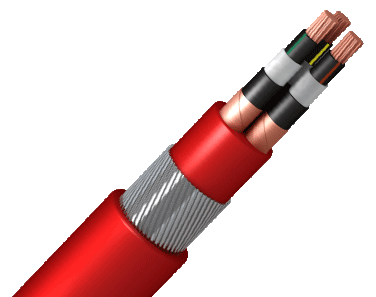 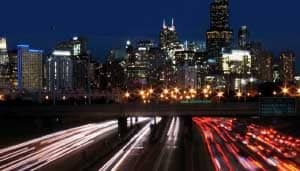 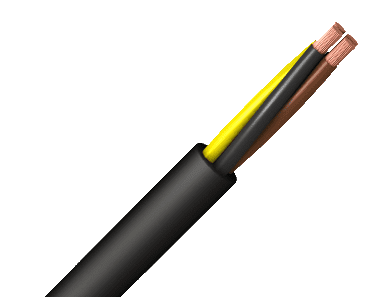 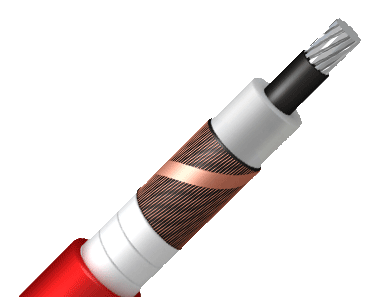 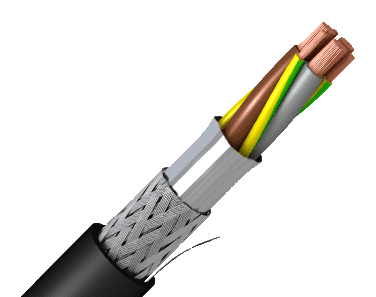 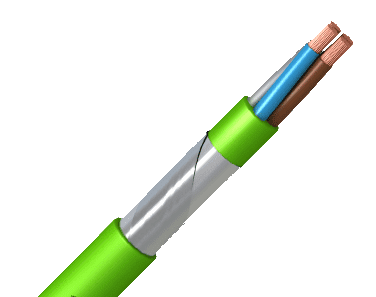 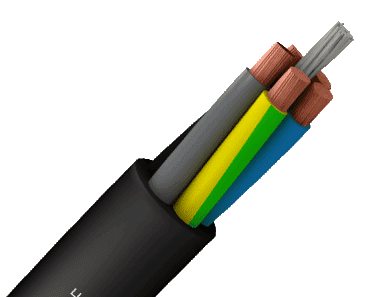 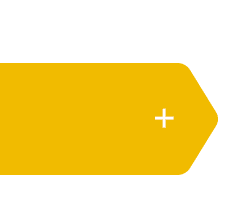 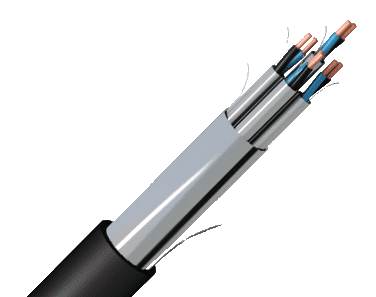 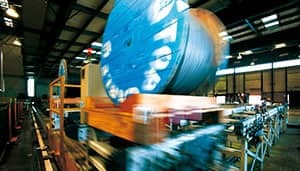 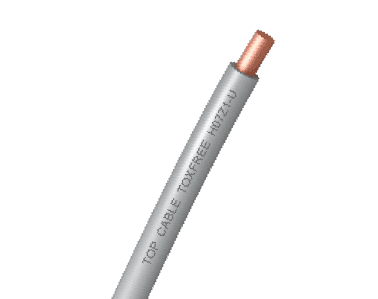 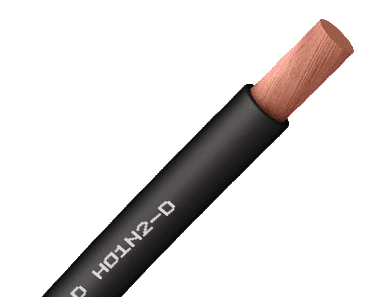 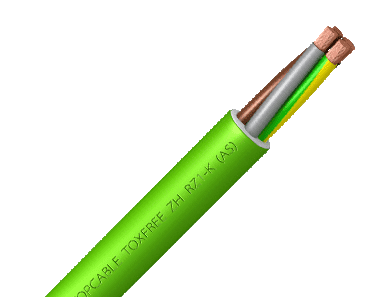 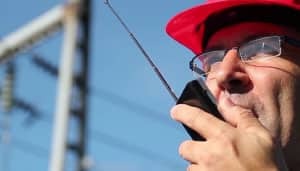 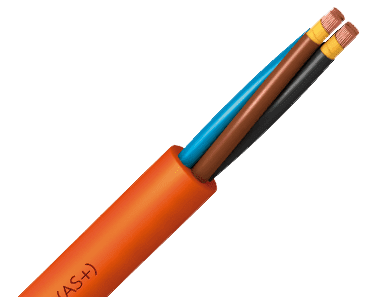 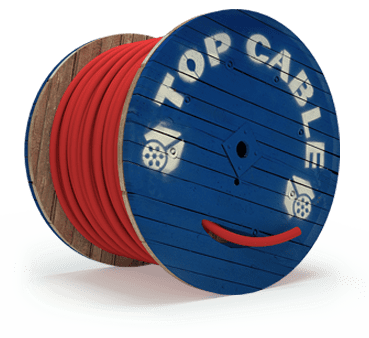 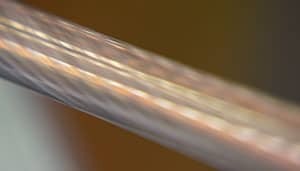 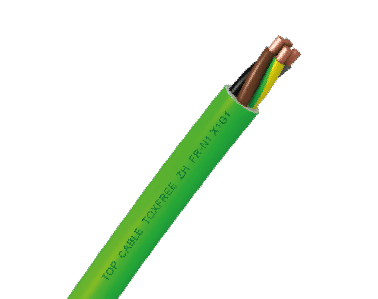 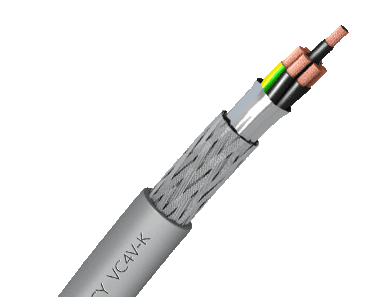 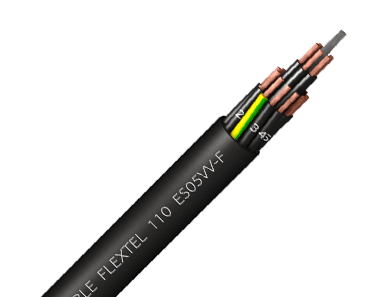 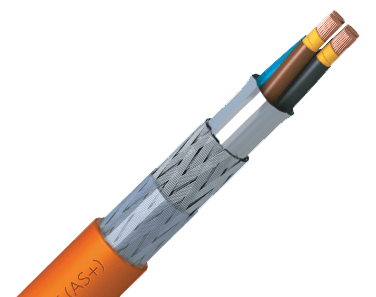 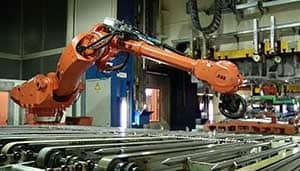 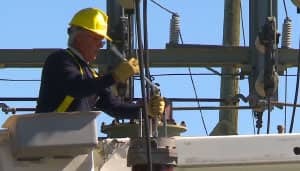 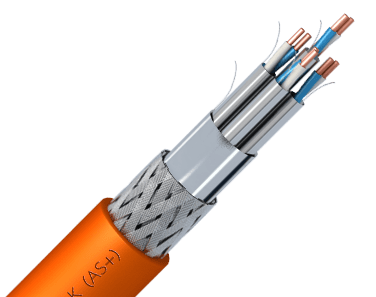 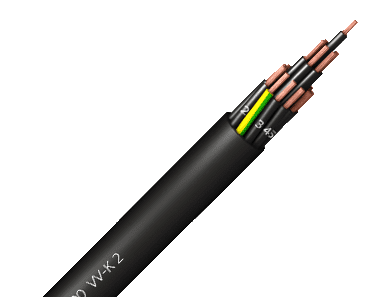 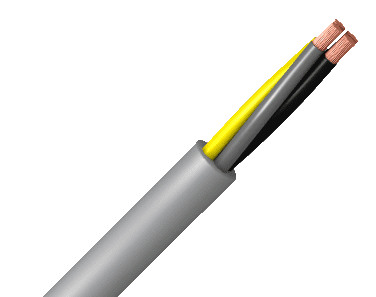 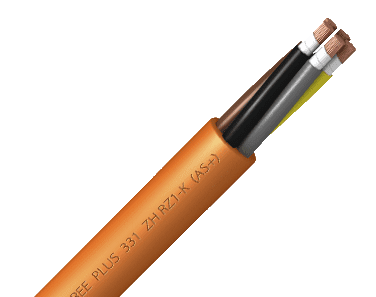 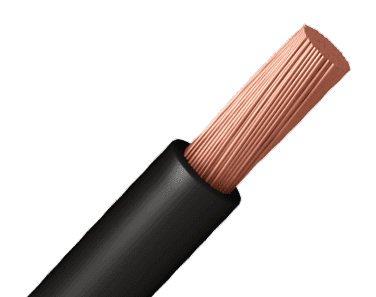 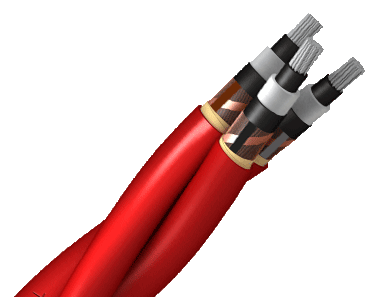 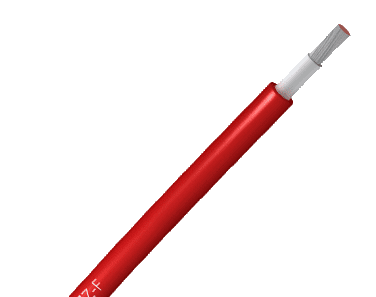 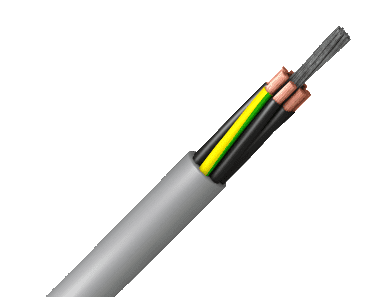 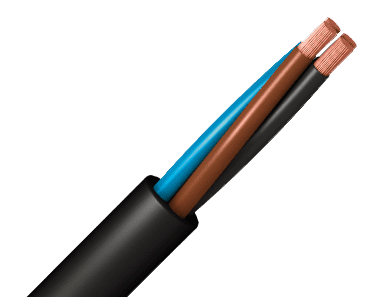 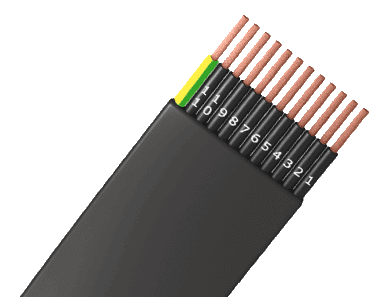 We specialize in the manufacture and supply of Low Voltage electric cables, flexible or rigid, in copper or aluminium, with the most extensive range of polymers and protectors. 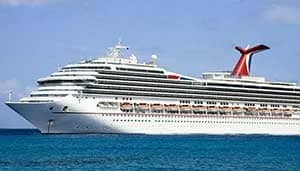 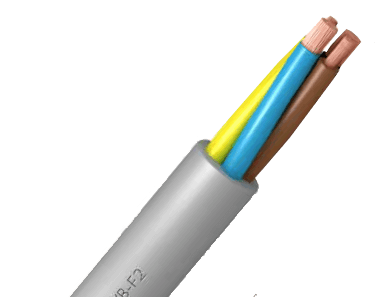 These cables are always developed under the most stringent international standards. 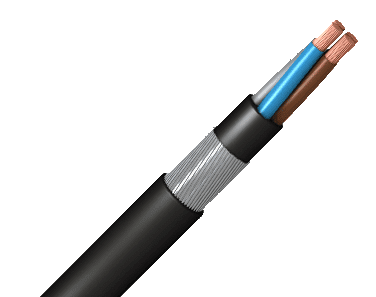 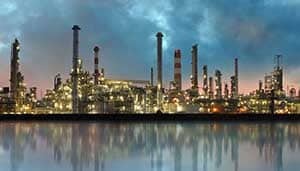 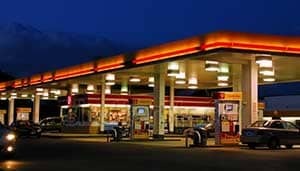 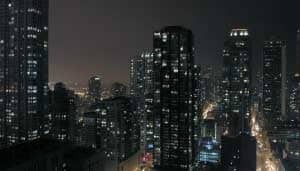 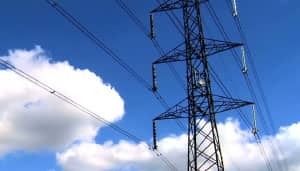 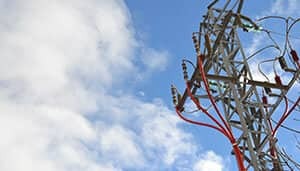 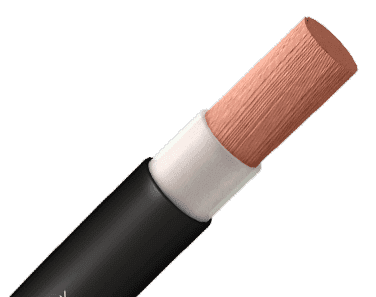 We are experts in the manufacture and supply of a complete range of Medium and High Voltage electric cables for energy distribution up to 30 kV. 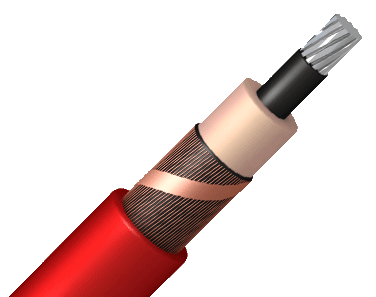 These cables are designed for public networks and for industrial infrastructures. 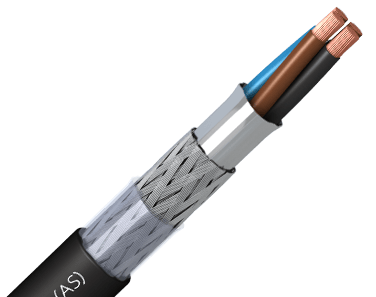 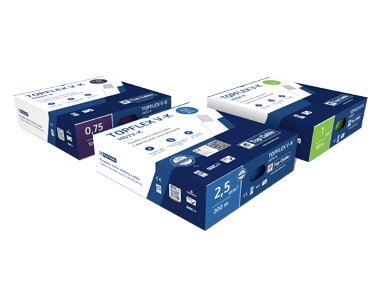 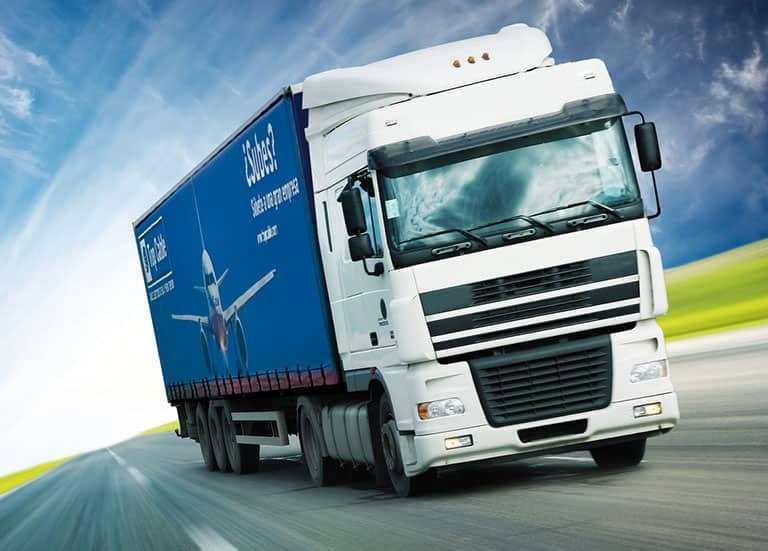 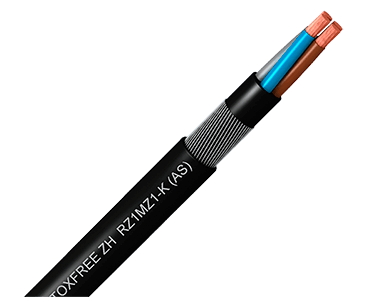 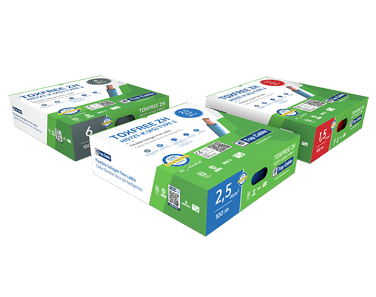 Our cables are certified by internationally recognized organizations around the world. 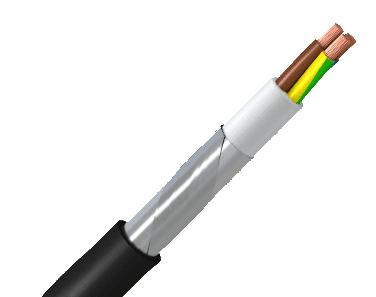 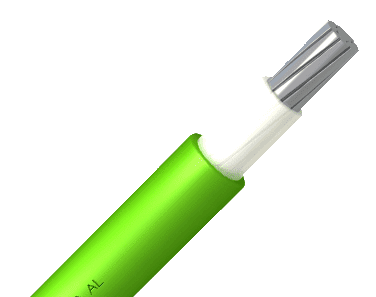 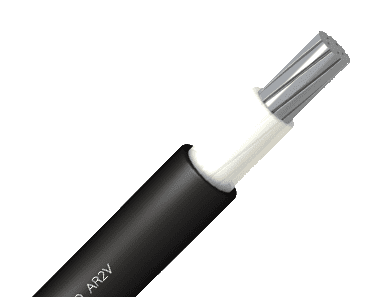 Highly flexible cables are engineered for greater durability and reliability, and can be customized to meet your specific needs. 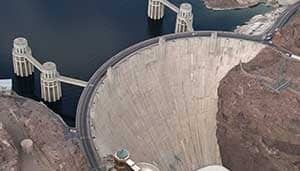 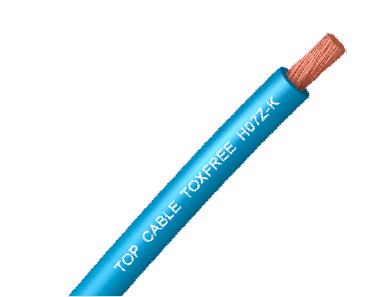 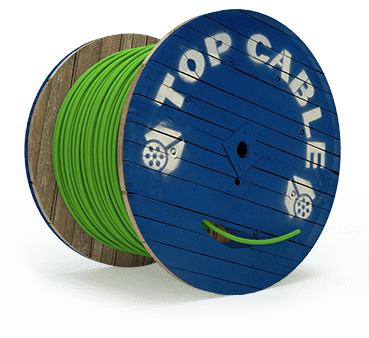 TopMatic is software that calculates electric cable size. 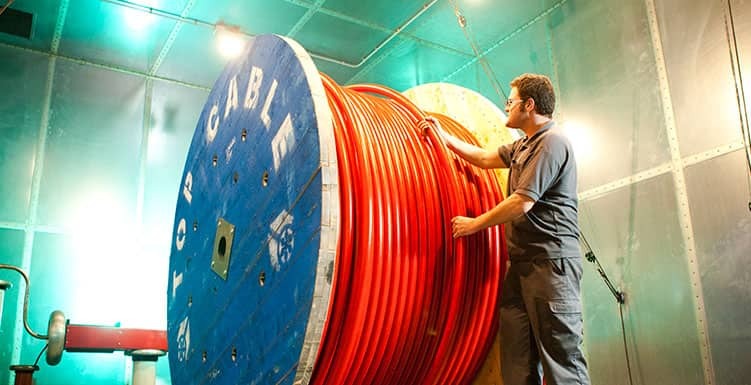 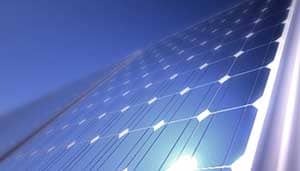 EcoMatic is an "app" that calculates the highest energy savings on an electric cable.